UVI Released Falcon 1.6 Update With New Features & 30% OFF Sale! UVI celebrates Falcon’s third anniversary with a new 1.6 update with new features & presets and save for limited time 30% OFF! Happy Birthday Falcon! 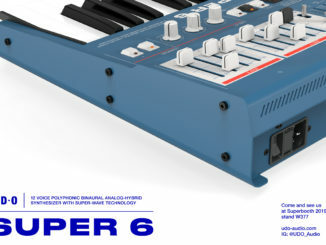 Before three years, the French company UVI released the powerful Falcon Synthesizer plugin for PC & Mac. 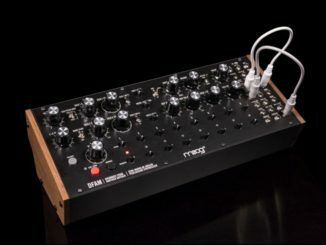 Today, they has released another update that brings Falcon in the sound design options forward. 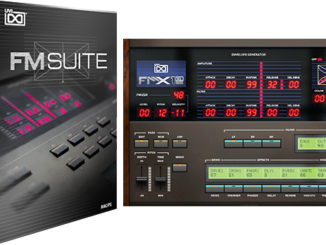 The new update features brand new digital multi-mode filter, a parametric EQ with 16 bands and many new presets. 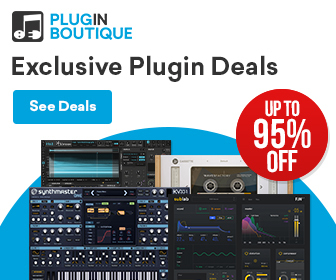 If you search a virtual instrument that features a lot of different synthesis concepts (granular, fm, wavetable…) in one plugin that you should check out Falcon. Now it’s the best time to think of Falcon because you can save for limited time 30% OFF and receive 2 free expansions on top. 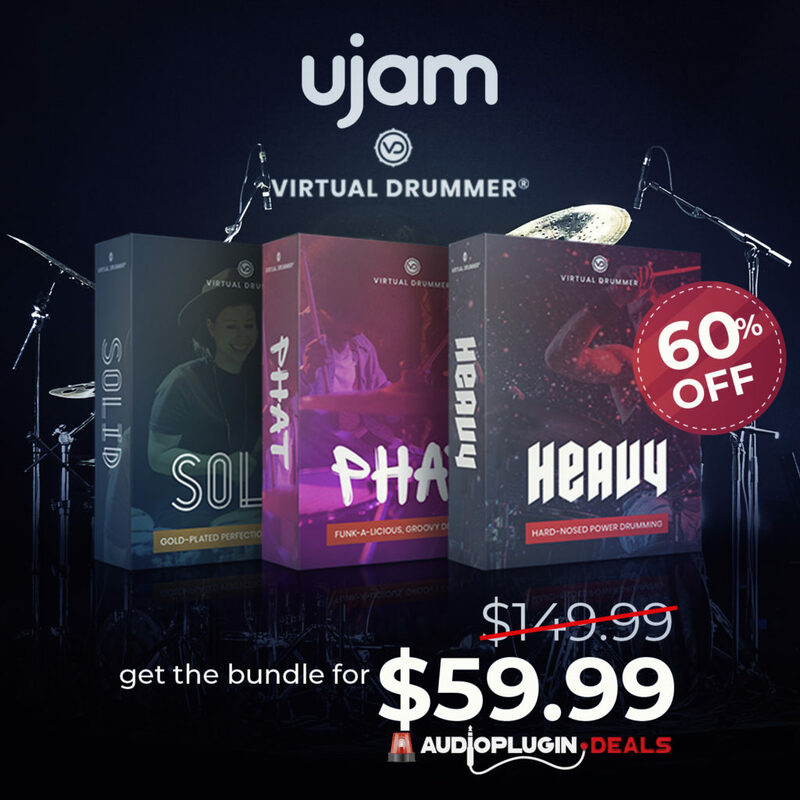 This deal ends October 15th, 2018! 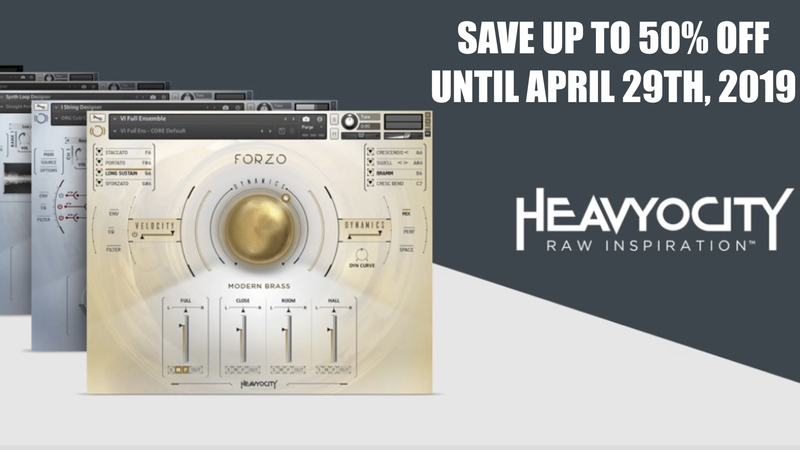 Falcon allows you to create and manipulate sound with unparalleled precision and finesse, from basic sample slicing and synth design to extravagantly modulated multitimbral hybrids. 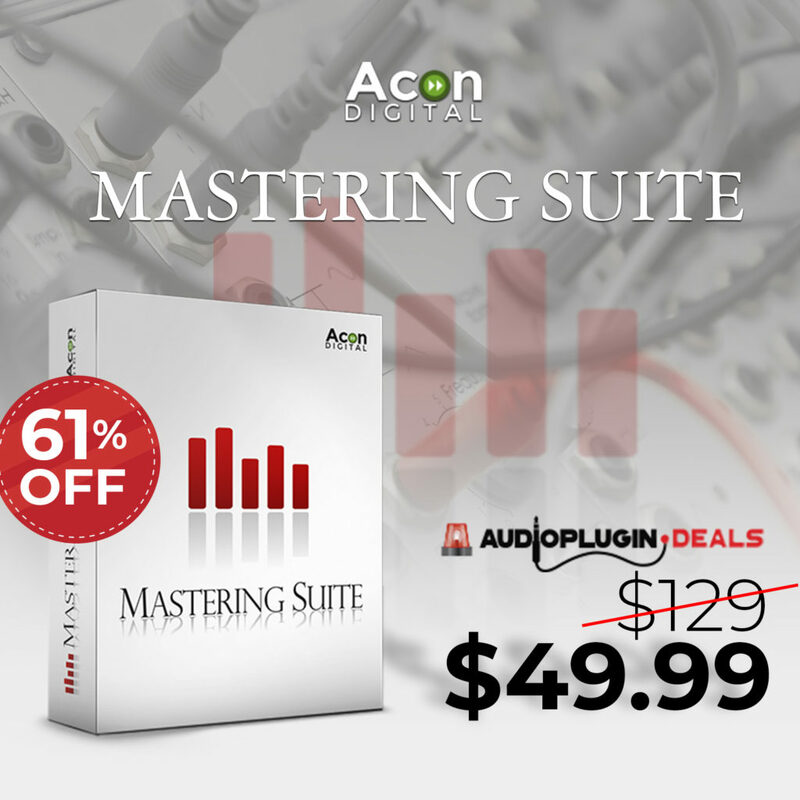 Falcon 1.6 comes with new digital multi-mode filter, a parametric EQ with up to 16 bands, 140+ new presets including 50 exclusives ones from Expressive E, 40+ new wavetables and a fix for UI scaling. To celebrate Falcon’s 3rd anniversary, UVI is offering new customers a 30% OFF discount on Falcon. 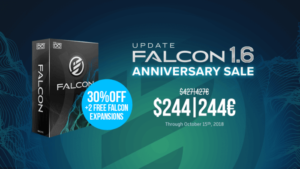 Through October 15th, Falcon is available for 244 $/€ with 2 free expansions of your choice.